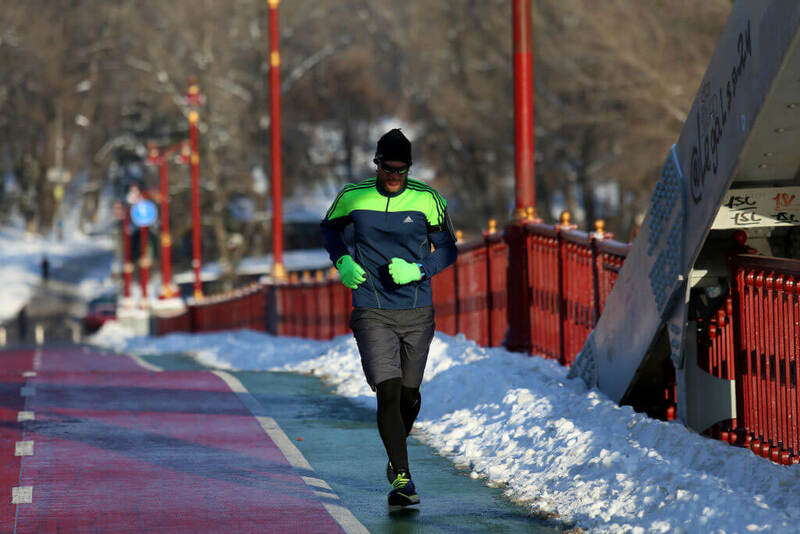 If you’re like many people, you might use cold weather as an excuse to skip a workout. But some new research might indicate that exercising in the cold can help burn more calories. The key to this lies in our bodies’ stores of brown fat, which is sometimes called “good” fat. This type of fat burns calories as it also generates heat. And according to some studies, you can activate the brown fat in your body by exercising in lower temperatures.